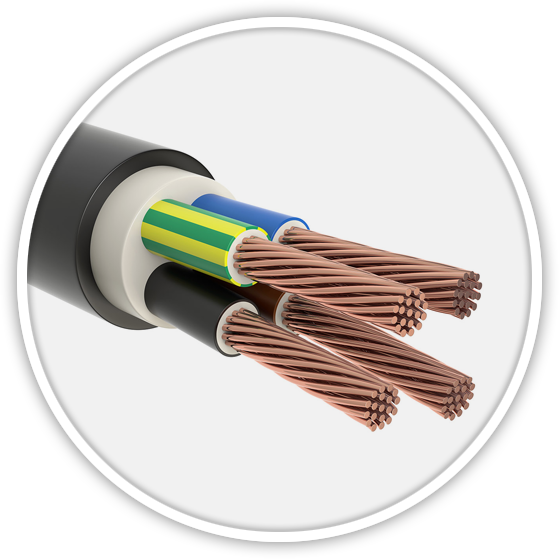 Cables Britain | Specialist cable experts with a proven ability to supply cables for all kinds of projects across the UK and around the world from one central UK location. 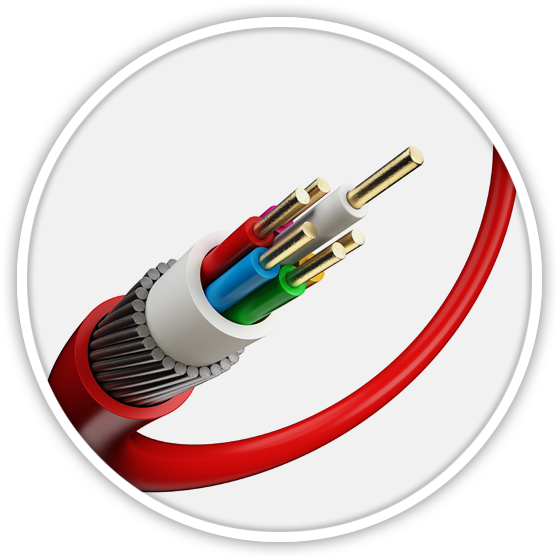 Welcome to Cables Britain – Specialist Cable Experts with a proven ability to supply cables for all kind of projects around the world from one central UK location. 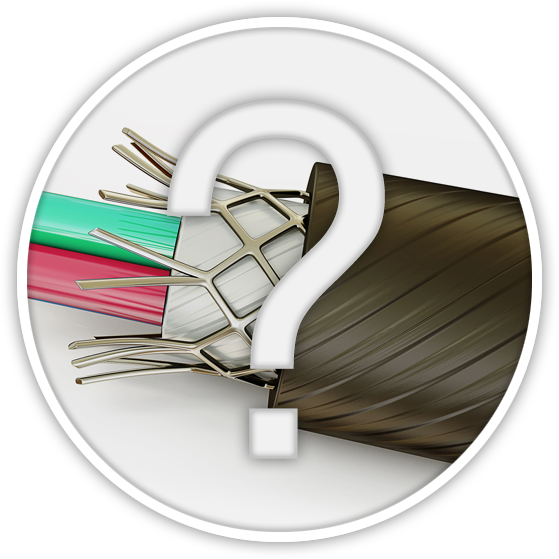 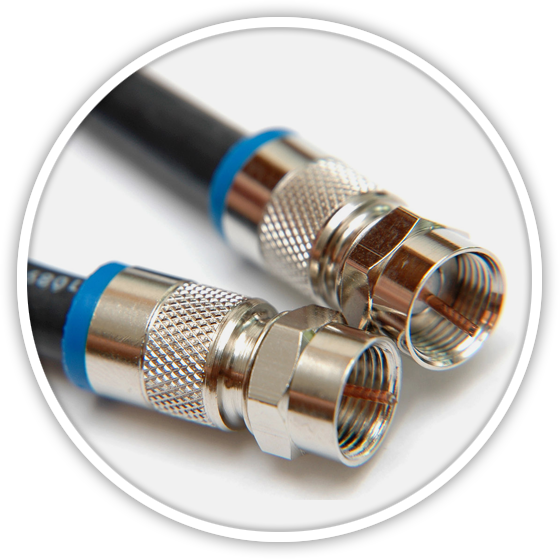 We supply digital cables specifically produced and patented for the digital network and satellite market. 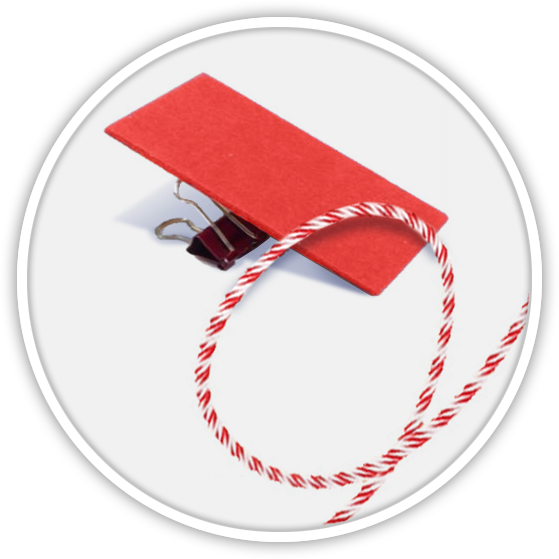 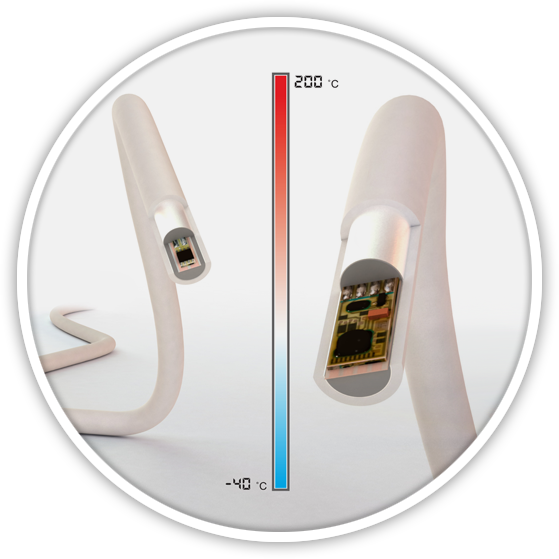 Heat Detection - the truly addressable heat detection product. 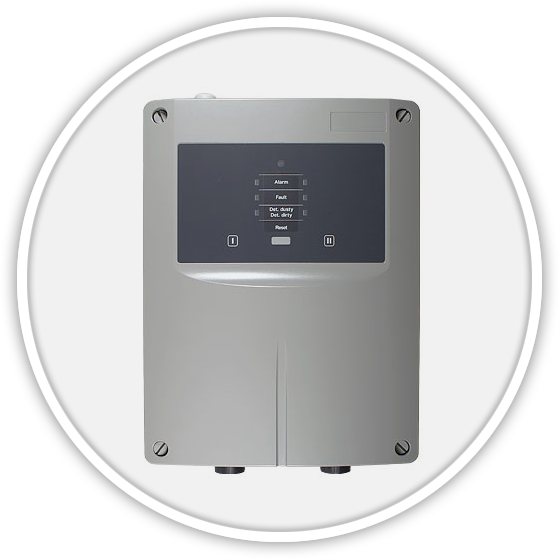 Using nano ACT technologies the very first and only entirely autonomous local fire suppressor in the world.